Located on more than five acres in Walterboro, South Carolina, the 1847 Paul Wichman House is a classic antebellum home. 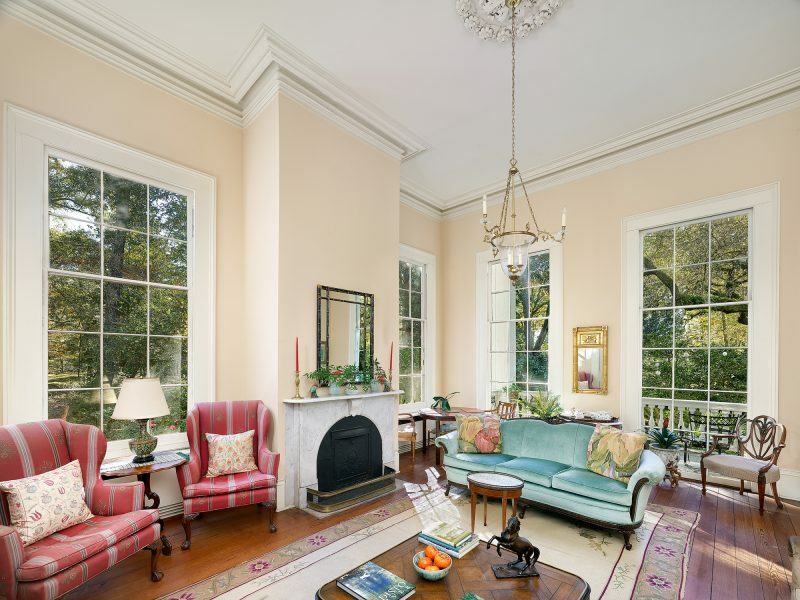 With stately columns and 12-foot windows, the home’s grace is easily apparent. 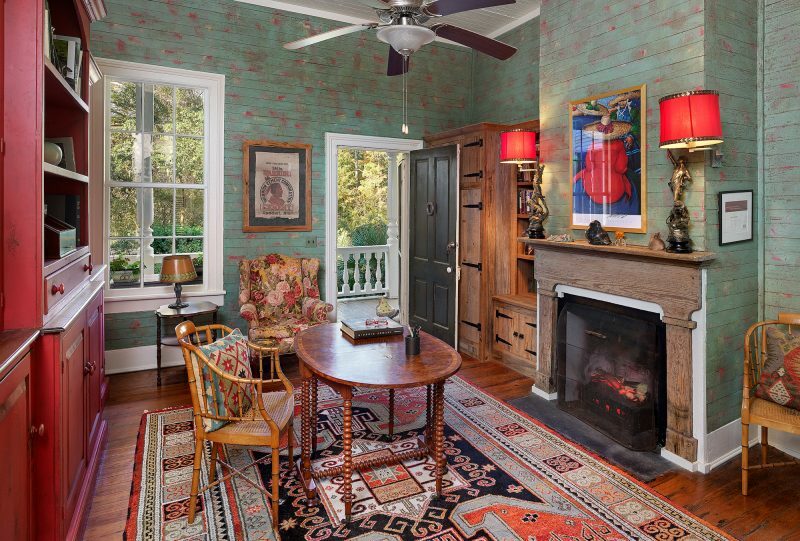 The double hung windows showcase tranquil views of the surrounding towering pines, magnolias, hollies and live oaks. The estate is on the National Trust of Historic Places in the Walterboro Historic District. 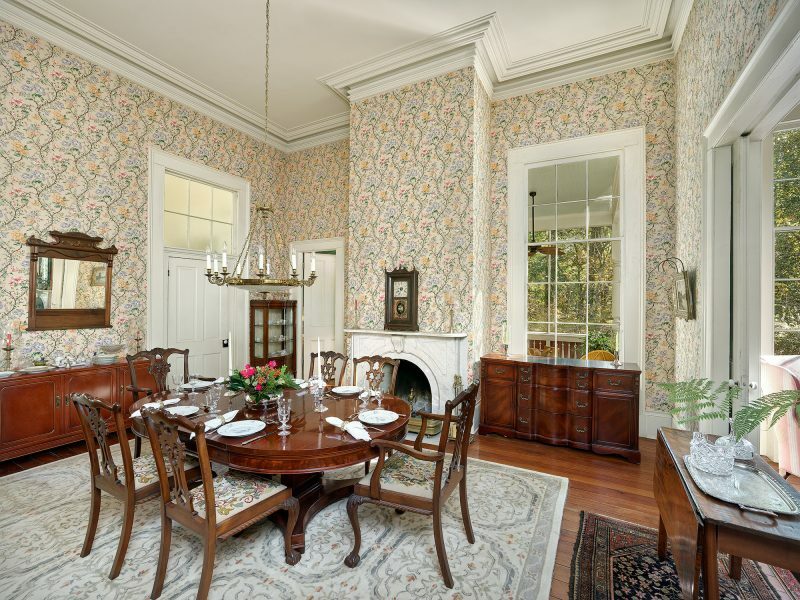 The present owners, only the third family to own this house, were awarded the Sir John Colleton Award for Preservation by the Colleton County Historic and Preservation Society. Both the Charleston Preservation Society and the SC Historic Foundation have toured this unique property. The Walterboro Historic District is a significant collection of properties located near the center of the town of Walterboro. The majority of the properties in the district were constructed between 1800 and 1945 and represent a wide range of nineteenth and early twentieth-century vernacular designs. 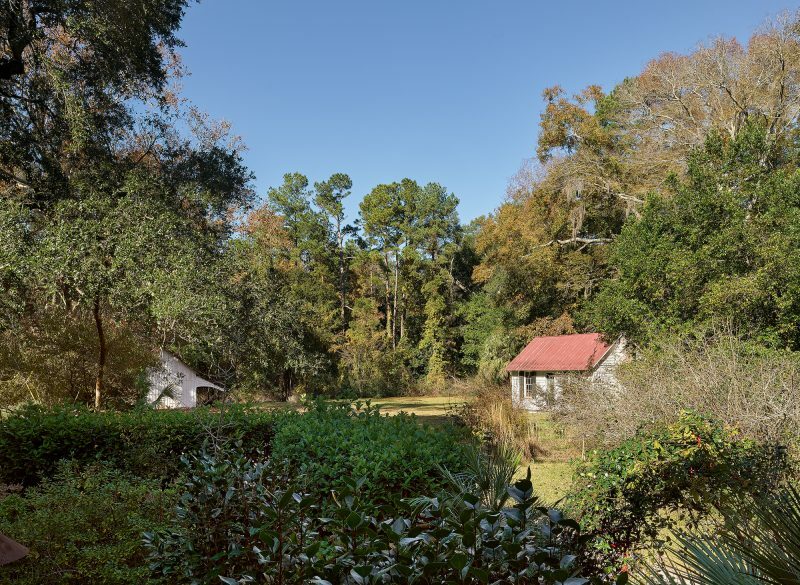 The district tells the historical development of the town, which was one of several South Carolina pineland villages settled during the early nineteenth century by planters in search of a healthful climate. 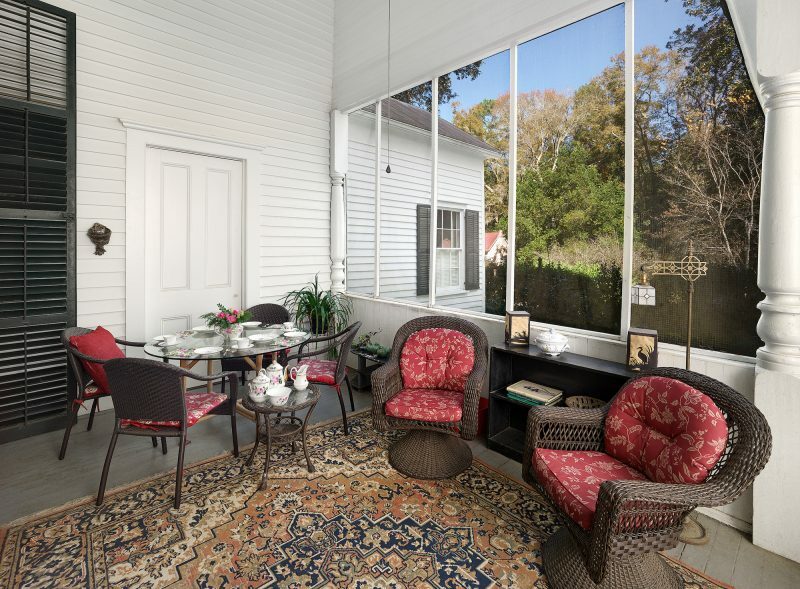 Located on more than five acres, the expansive three-bedroom, three-bath estate is within walking distance to the Antique District, Artisan Center, Colleton Museum, churches, grocery stores, and the Wildlife Sanctuary. It is within an hour of Charleston, Savannah, Beaufort, the ACE Basin National Wildlife Refuge and beaches. 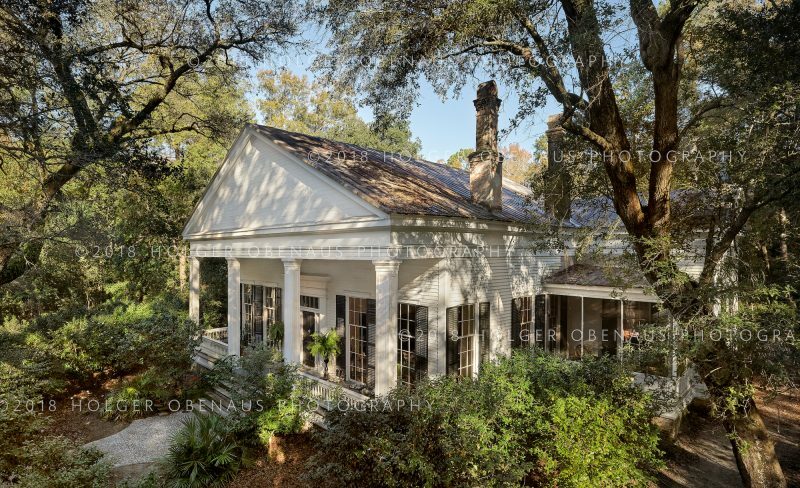 The 1847 home is an extraordinary, one-of-a-kind, single story house of Greek Revival architecture. It was crafted of longleaf heart pine harvested on site. The grand center hall is 10 feet wide, 15 feet high and 40 feet long, providing a jaw-dropping sight upon entrance. Exquisite details include historic marble fireplaces, heavy heart pine pocket doors and modern comforts such as a whole-house generator and water filtration system. There are four original buildings including a greenhouse and carriage house. The four-building estate is currently listed at $975,000 with Calvert Huffines.